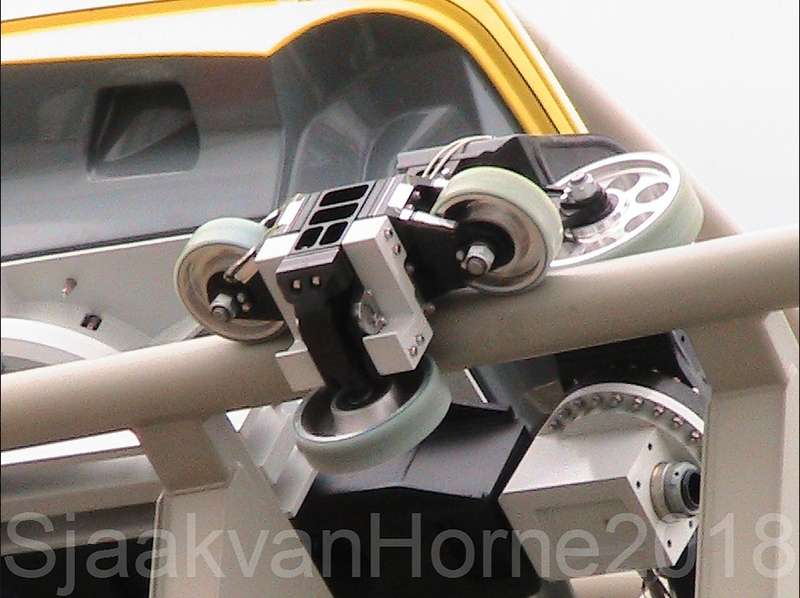 Discussion in 'News & Rumours' started by CrashCoaster, Dec 17, 2017. I think they just plopped the old train bodies onto the new chassis. Sneaky and Chris Brown like this. This link is more usefull. The guy running that site doesn't know any more than any of us. It's been a rumour on a few Disney forums and he's just taken it and made it a news post. Personally I can see it being true but don't take his article as 100% fact. vaugc002 and Joey like this. ^Yeah. 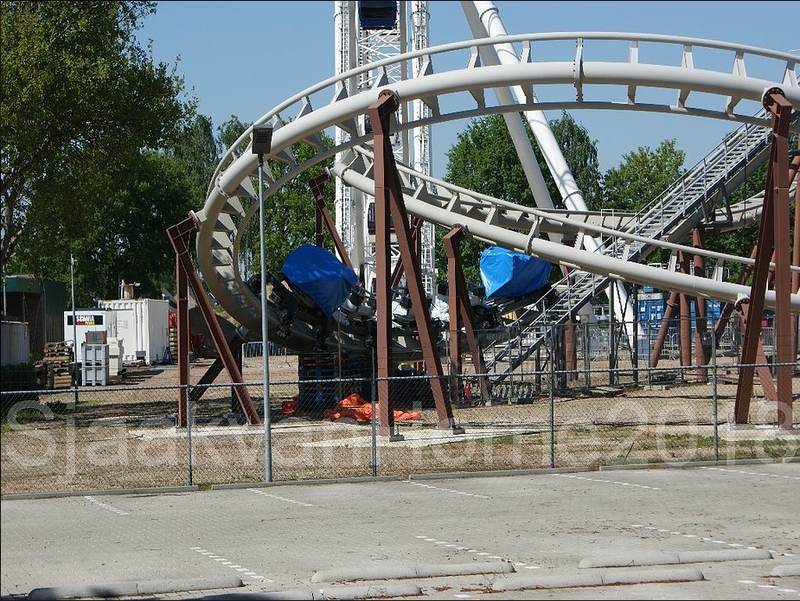 Screamscape claimed at the end of last year that GoG would be a Vekoma Spinner. 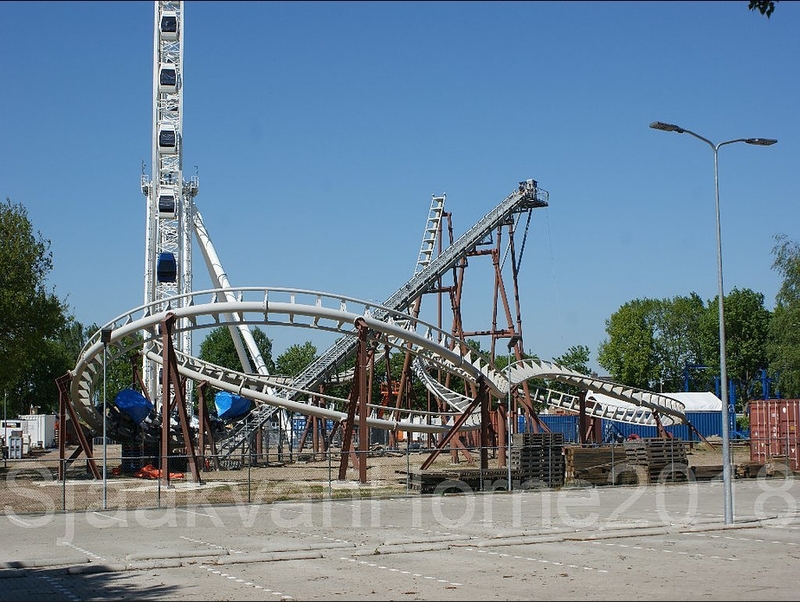 I think what has happened here is, after mccr put online pictures of the spinning prototype they have jumped on the rumour. But it still is that: just a rumour. Sure until recently Disney fans were convinced that the F.L.Y. prototype was for GoG (even after Phantasialand announced it). However though I think this has a chance of being true. Will be interesting to see it develop. 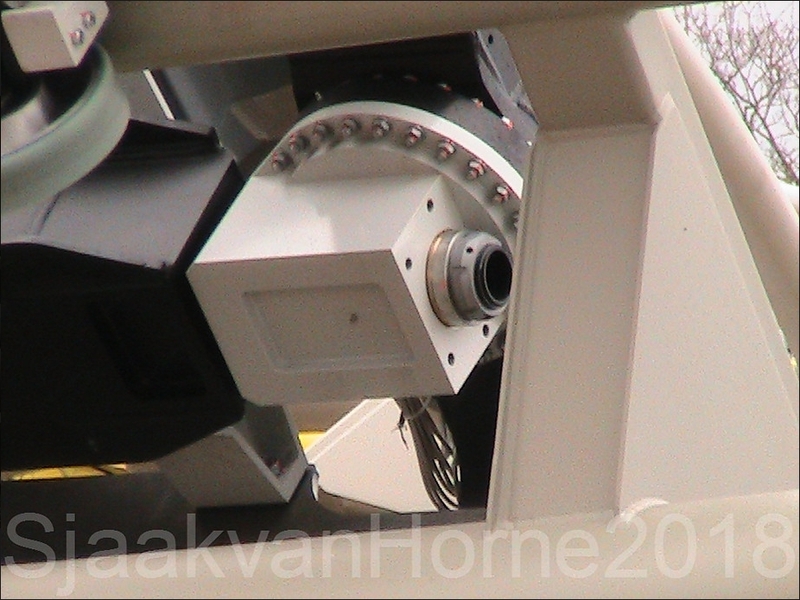 Do we know yet if the spinning on this is controlled (like Time Traveller) or free spinning (like Mauer spinners)? Today i got 1115 unique visitors on my website (between 10:25 am and 7:45 pm (local Europe time)), it blew my socks off. vaugc002, iac17 and CSLKennyNI like this. Just after taking the pictures, they putting the orange tarp over the coach. Its exactly 365 days between now and the old test for F.L.Y. Sneaky, Bert2theSpark and CSLKennyNI like this. me, has it been a year already? Yes thats right, i was 1 week off, its April 19th. Time goes fast. Here the latest pictures, situation from 12 April and on, they do testing, sometimes coaches 180 degr on chassis, sometimes covered, sometimes open. Pear and Coaster Hipster like this. 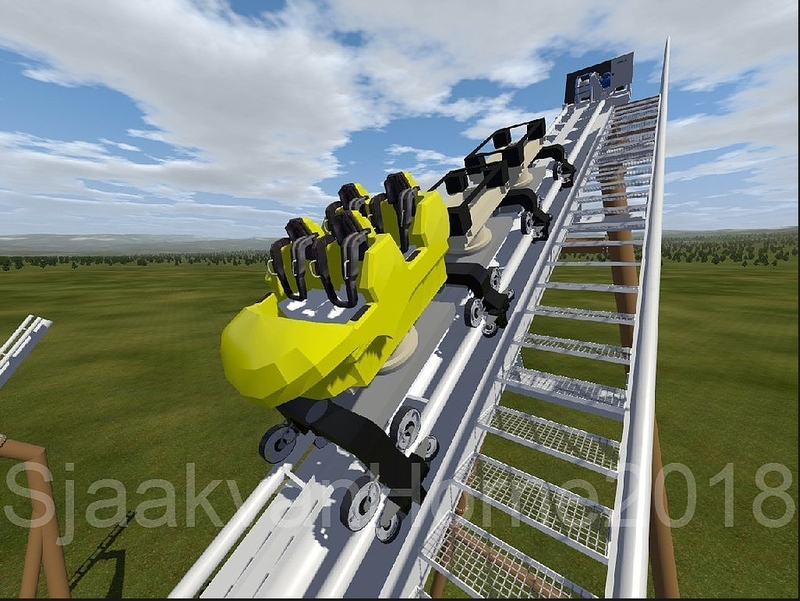 This vekoma project will be even bigger than Expedition Evererst! This test track is made for it. Peet and EthanCoaster like this. If you look down a bit you can usually see whether there's already a topic for something already. I searched for guardians of the galaxy. toofpikk, Steel & Story, Coaster_Greif and 4 others like this. Bert2theSpark and Pear like this. Ugh, I just want to see this thing move. Steel & Story and CSLKennyNI like this.